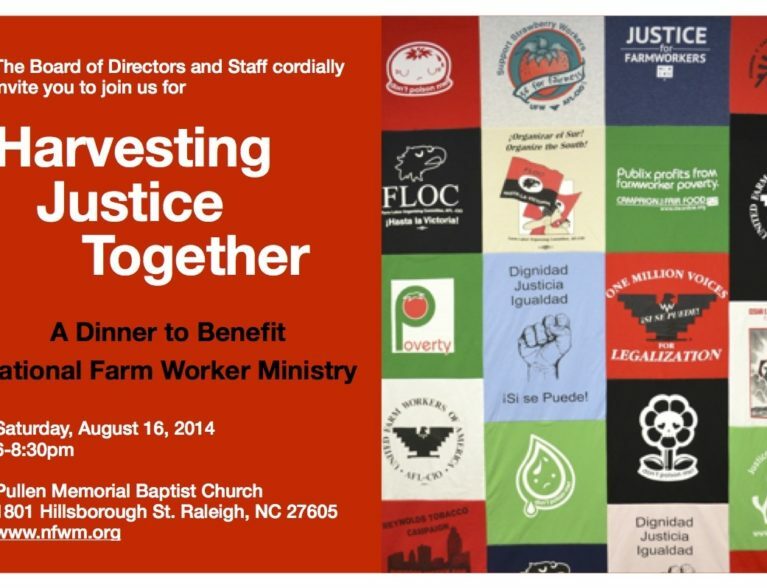 North Carolina Kicks Off the Harvest of Dignity Campaign! Two great films on the same night! One in the Triad & One in the Triangle!